The result is a unique collection of hybrid sounds that makes typical sounding keys fresh again. We built hundreds of patches around the custom wavetables and samples that fit modern music perfectly. 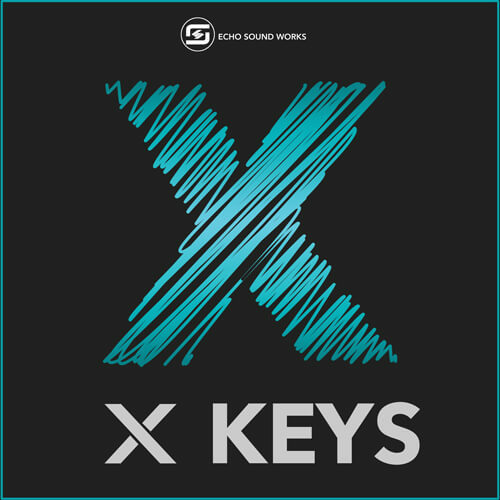 X Keys will be a welcome addition for anyone who produces genres like Future Bass, Hip Hop, House, Pop, LoFi, and more. As an added bonus, you will also receive TWO FREE BONUS PRODUCTS. 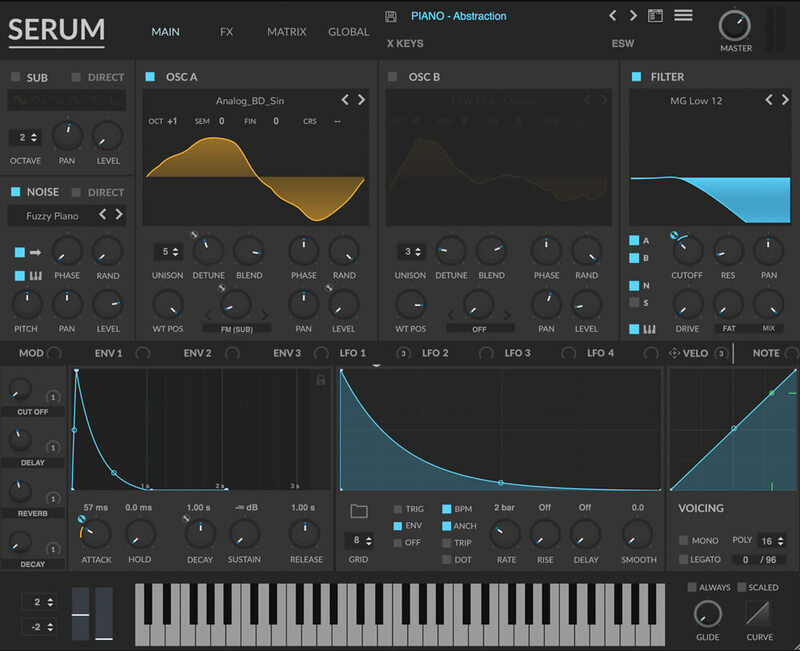 Boost for Native Instruments Massive and our brand new Serum Skin the ESW Ableton Dark skin. 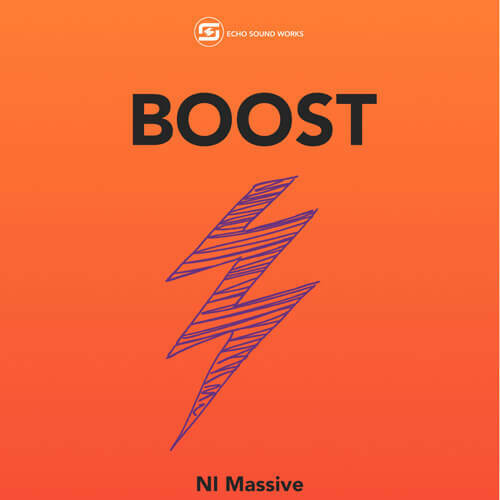 Bonus 1 – Boost: 101 Presets for Massive that cover many popular genres like Future Bass, House, Future Bounce, House, Hip Hop and more. Bonus 2 – ESW Ableton Dark Skin: Glam up Serum with our brand new skin inspired by Ableton Wavetable.